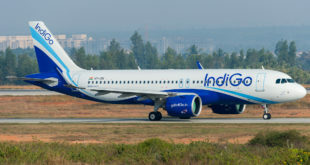 Marking an increase in airfares thanks to rising global oil prices, India’s largest domestic airline IndiGo has re-imposed a fuel surcharge on all domestic flights from today. The Indian Rupee has also been under pressure and has been steadily declining against the Dollar. 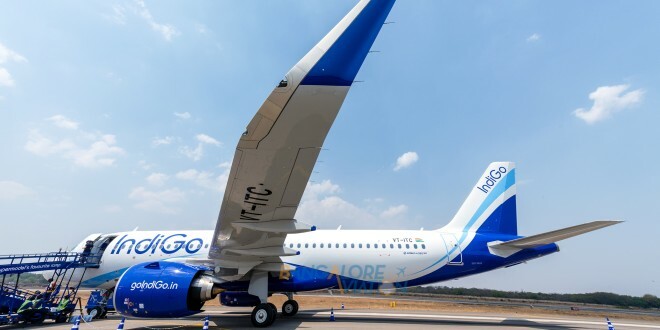 With the airline claiming a 25% increase in Aviation Turbine Fuel (ATF) prices, IndiGo will impose a fuel surcharge of ₹200 on flights of less than 1,000 kilometres, and ₹400 on those longer than 1,000 kilometres. 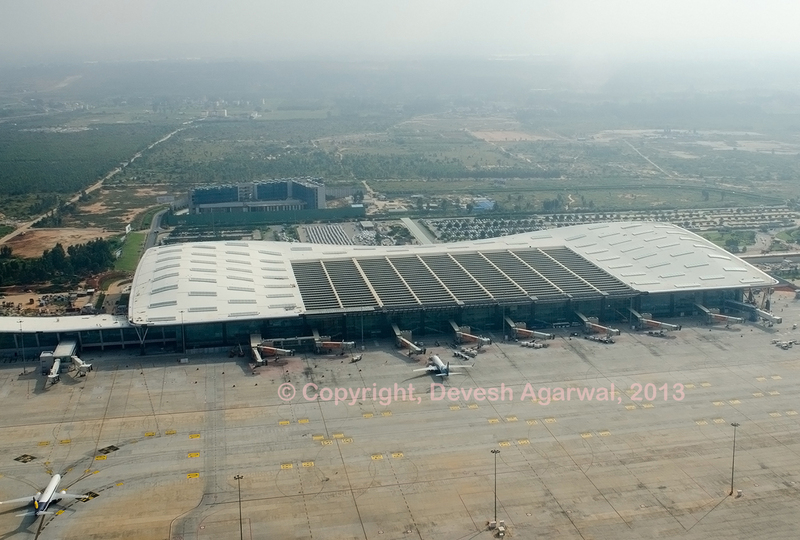 Bangalore Aviation expects other airlines to follow suit. This is a smart move by IndiGo. By imposing a “reviewable” fuel surcharge, it can gauge any effect the price rise has on passenger numbers. India’s dizzying 26% passenger growth rate is fuelled to a large extent by Tier-II cities which are price sensitive. 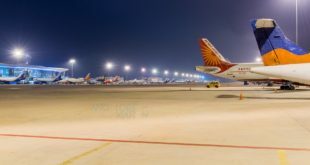 India’s airlines are adding capacity incessantly and the cut-throat competition has seen airfares fall by almost half in the last decade, when adjusted for inflation. 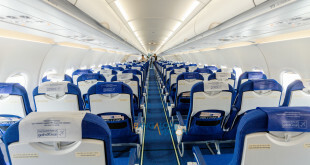 Why is IndiGo risking a firestorm over web check-in charges?